AcceleratedPM, LLC is a privately held company operating since 2006 and is an Oracle Primavera Platinum Partner specializing in the assessment, planning and implementation of Primavera software for project and portfolio management. 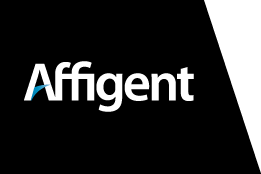 Affigent is a small business that provides IT solutions. Corning Data is one of the oldest and largest resellers of Oracle_‹_s JD Edwards software in the US with a staff of professionals experienced in every version and release of JD Edwards since World A5.2. Critical Business Analysis specializes in the full range of Oracle Primavera and other applications, services and training related to program and project management. DBMS Consulting specializes in Oracle Health Sciences migrations, installation and configuration, technical and functional support and customized training. SmartDog helps customers realize the full potential of their investment in Oracle Software. 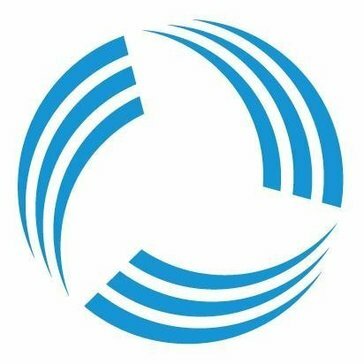 Enstoa is a technology consulting firm focusing on management solutions for organizations with large capital programs for real estate, facilities and assets. 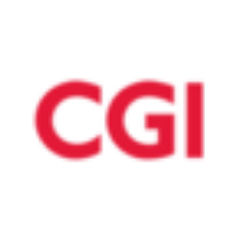 GuidewireSI is a Oracle Gold Partner consulting firm, reselling, deploying, training and optimizing Oracle and JD Edwards technology and applications. Helix delivers the promise of Oracle Service Cloud and Field Service to help businesses get the most from their Oracle investments. Infosys is a global leader in technology services and consulting, enabling clients in 50+ countries to create & execute their digital transformation strategies. MAI offers services and products in network infrastructure, software engineering and security. Mash Enterprise Technology Group provides Oracle's full suite of technology solutions to its clients. MEDfx offers an industry modular software platform to practices, hospitals & health systems, government agencies, and healthcare organizations allowing data access and enabling enhanced clinical workflows to improve quality, patient safety, and lower costs. Mythics sets the standard for helping enterprises create, deploy and manage Oracle applications in ways that drive innovation, deliver sustainable advantage, grow revenue and increase customer satisfaction. Optivor designs, deploys, and supports enterprise communications, advanced IT solutions and offers strategic advisory services for business continuity. PCM is an IT provider and a technology partner for thousands of businesses across the US. Preferred Strategies offers products and services that deliver quick, cost-effective and performance driven reporting and business intelligence to JD Edwards customers that enable them to unlock the power of their data for their competitive advantage. PSG provides Oracle Certified Primavera Consulting services, Primavera software training and Primavera implementation services. RENAPS is an Information Technology (IT) firm focused on the delivery of superior Oracle services. TAKE Solutions is a international consulting, technology and services provider. Taradigm is a Project Controls company leveraging Business Intelligence systems to facilitate and support your organization_‹_s Best Practices. The Createch Group specializes in supply chain optimization and information technology (IT) integration solutions. Thinkwrap delivers the wisdom, technology and fearless execution to realize your retail strategy. ToMont Solutions specializes in implementing and maintaining Oracle/Hyperion systems. Hi there! Can I help you find the best Other Oracle Resellers solutions?